Action Restoration, Inc.Established in 1989, Action Restoration is a leader in disaster recovery and environmental services along the U.S. Gulf Coast. We have a proven track record of providing high-quality, rapid response and comprehensive disaster recovery and environmental services for corporations, educational facility, military bases, laboratories, healthcare facilities, maritime vessels, offshore platforms, and more.Action Restoration is a privately owned company with offices around the Gulf Coast region, allow us to respond quickly throughout Texas, Louisiana, Mississippi, Alabama, and the Florida Panhandle. Unlike much of the competition, we have not adopted a franchise model, allowing us complete control over quality of services. We have invested heavily in our fleet of restoration equipment—in fact we have one of the largest collections of restoration and environmental service equipment in the Gulf Coast region. 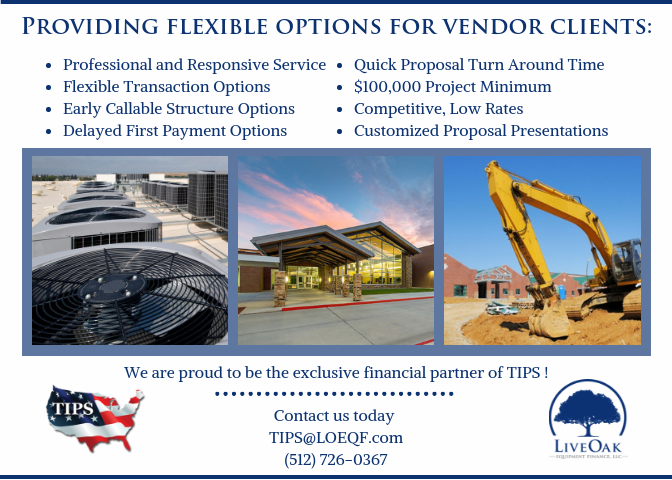 Corporate office is located at 5215 Twin City Highway Port Arthur, Texas 77642Carl Holzapfel, Texas, TIPS, TXMAS, BUYBOARD, STATE/FEDERAL CONTRACTS, SCHOOL DISTRICTS AND UNIVERSITIESThe primary difference is our ownership of approximately 10 Million in specialty equipment for restoration. 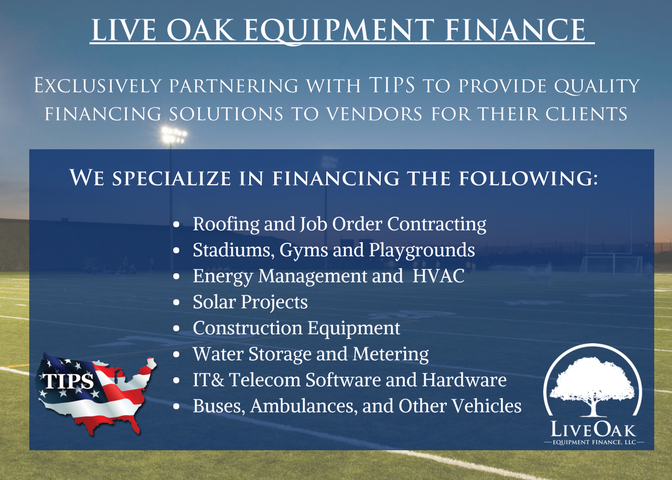 Many of our competitors have very limited inventory of equipment then have to rent when a project exceeds their capacity.